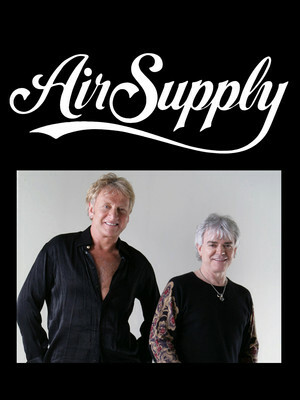 The front runners of eighties soft-rock and still evolving, Air Supply know how to write a love song, creating the illusion of romance with sweeping ballads and sweet melodies. Touring now, an evening the Aussie megastars will enchant, as they play from their compelling and vast back catalog, with hits such as 'You are my Lady', 'Everywoman in the World', 'Without you' and many more! For nearly two decades, Mabel Earlene 'Medea' Simmons has entertained audiences on stage and screen in over 10 feature films and 21 of theatre shows with her hilarious meddling, hijinks and antics, becoming a beloved part of families across America in her own right. 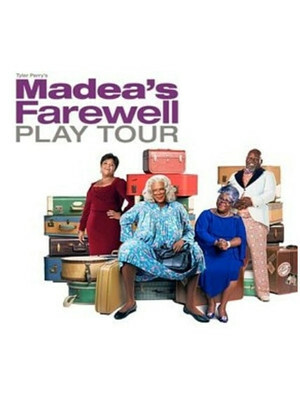 Now the multi-talented producer, writer and actor Tyler Perry is set to don her signature gray wig, glasses and nondescript floral dress for the last time during the 'Madea's Farewell Play Tour', saying a fond goodbye to the tough old lady with a brand new story chock full of laughs and life lessons. 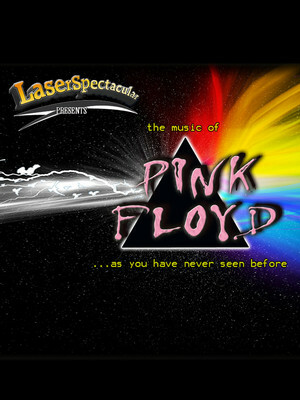 Laser Spectacular presents a psychedelic and electric tribute concert celebrating one of the greatest bands of the 20th century - Pink Floyd! In true 'Dark Side of the Moon' spirit, experience the music of Pink Floyd as a multi-sensory show takes place all around you. Lasers, special effects lighting, and video projections choreographed to dance, flicker and blaze in time to the music swirl all around you as the Pink Floyd tribute band plays on-stage. 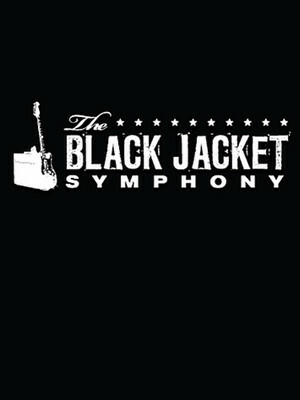 Black Jacket Symphony specialise in bringing classic albums to life on stage, playing them front to back with a chosen set of musicians, who recreate the records note for note. 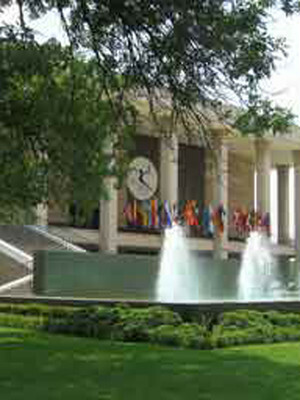 Please note: The term Thalia Mara Hall as well as all associated graphics, logos, and/or other trademarks, tradenames or copyrights are the property of the Thalia Mara Hall and are used herein for factual descriptive purposes only. 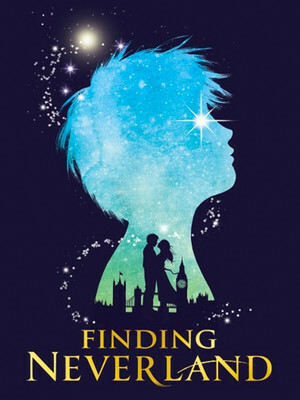 We are in no way associated with or authorized by the Thalia Mara Hall and neither that entity nor any of its affiliates have licensed or endorsed us to sell tickets, goods and or services in conjunction with their events.